Sun., Nov. 29, 2015, 9:04 p.m.
SEATTLE – A weasel-like predator that disappeared from Washington decades ago will soon be reintroduced to the Cascade Mountains. Fishers belong to a family that includes weasels, mink and otters. They eat small mammals, including snowshoe hares, mountain beavers and porcupines, are found only in North America, in low- to mid-elevation canopy forests. Trapping season began Nov. 1 in British Columbia. Chestnut, Lewis and others are waiting for enough fishers to be captured before traveling north to bring the animals back. “We will put them in the center of a lot of good habitat,” Lewis said. Fishers were listed by the state as an endangered species in 1998. The U.S. 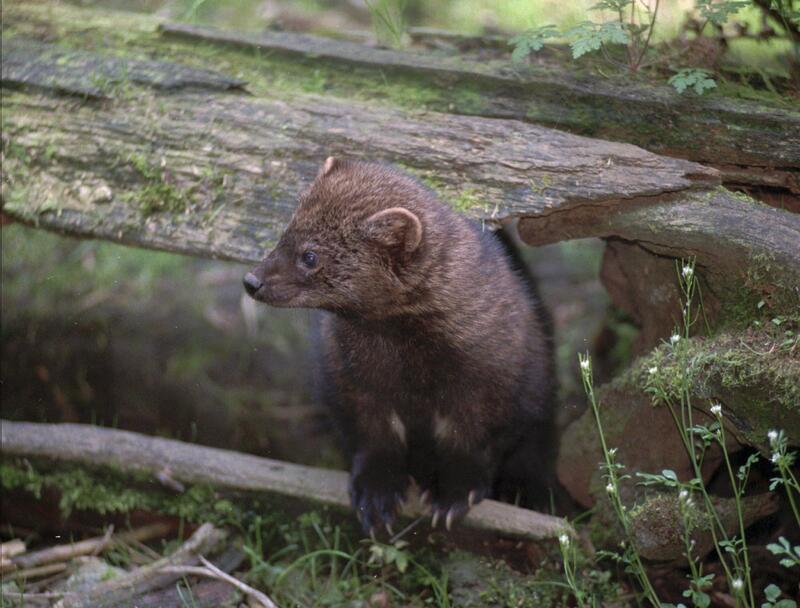 Fish and Wildlife Service last fall proposed listing the West Coast population of fishers as a threatened species under the federal Endangered Species Act. Published: Nov. 29, 2015, 9:04 p.m.